Double flow Controlled Mechanical Ventilation (CMV) recovers heat from the exhaust air and uses it to preheat the fresh air introduced into the house. 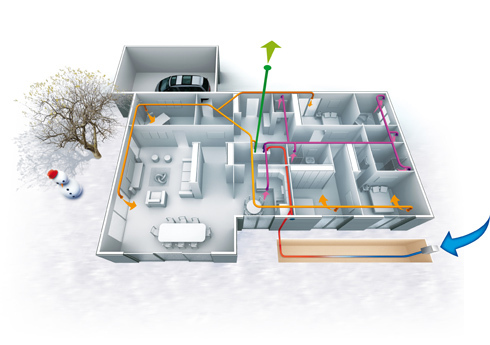 It allows both to renew the air of your house and restore the existing heat, thus limiting heat loss. By reusing the heat or cool of your habitat, you will contribute to prevent against the global warming while saving on your heating invoices. The Clim Var Froid installation experts ensure the installation of your CMV in different rooms of your house and advise about the CMV needs of your house. 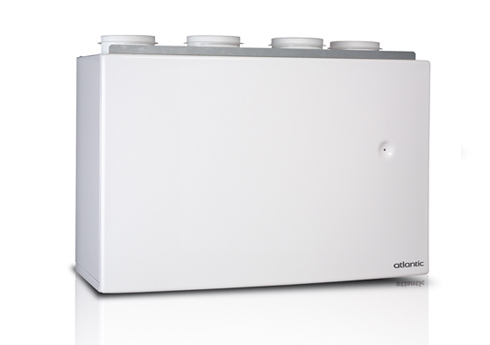 Once installed, this system will provide you comfort and peace without increasing your energy consumption. 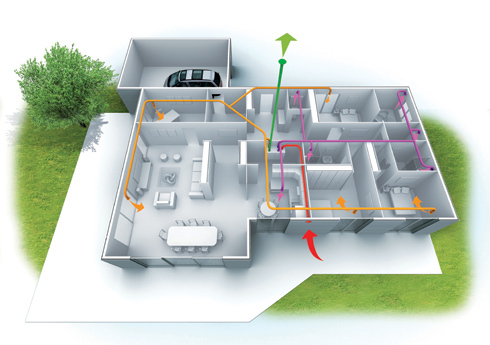 Clim Var froid offers you installation and maintenance of your ventilation system all around the Var.